Without question, they’ve succeeded. 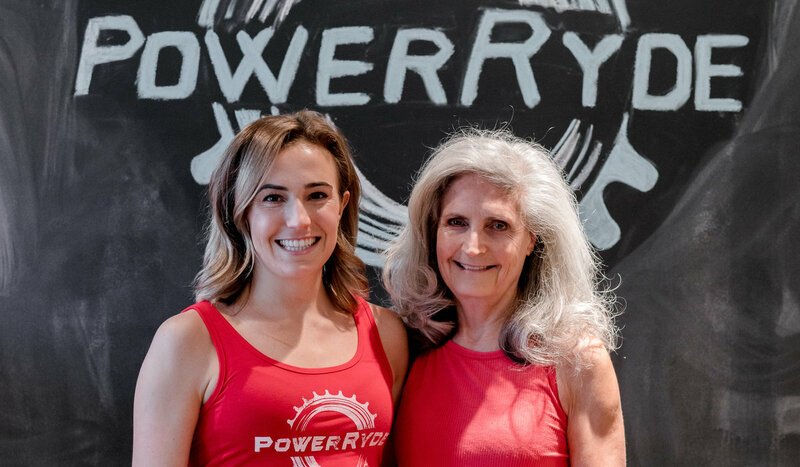 Meet Casey Hilmer and her mom, Meg—co-owners of Power Ryde, the area’s only cycling studio featuring non-stationary bikes. 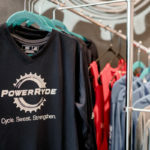 Over the past five years, they’ve created something extraordinary—a total-body workout taken to the next pulse-pounding level; a cross-training staple for local sports teams; a family business powerfully focused on giving back; and most important, a like-minded tribe of riders and exercise enthusiasts who support, encourage and inspire each other. 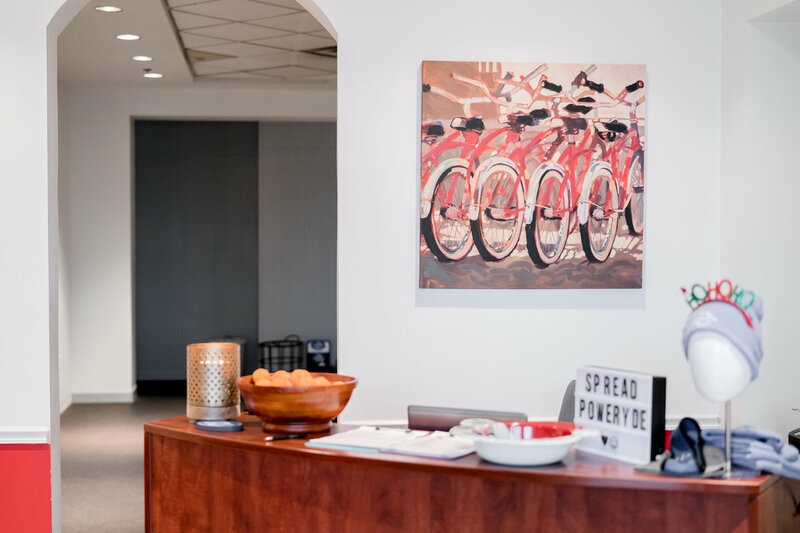 Taken together, it forms a life-changing experience—for Casey as both an instructor and businesswoman, and for every client who walks through their door. 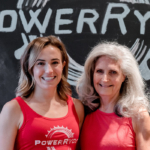 Casey’s journey began at the University of Michigan—a competitive runner with a hip injury who needed a high-cardio alternative that would keep her off her feet. 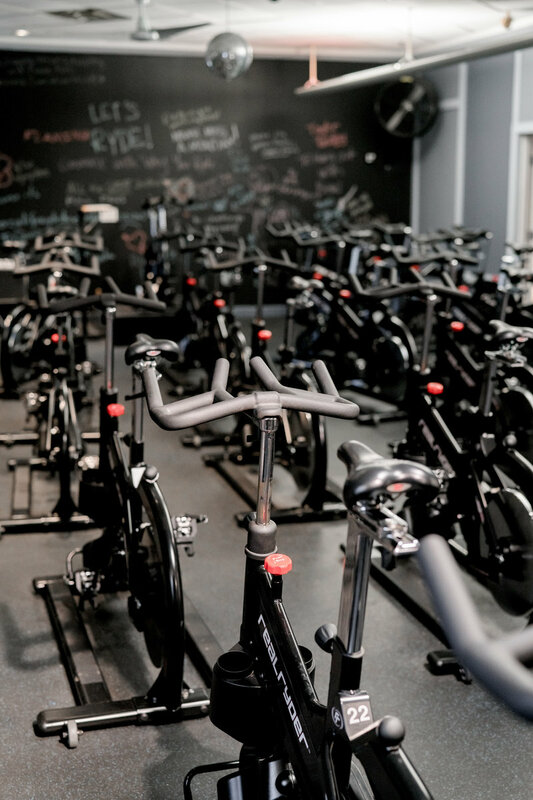 Normal spinning was boring until she found a studio with Real Ryder bikes. It was love at first ride. 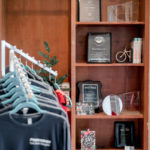 It was fall 2012 when both mother and daughter found themselves at a crossroads—Meg recently retired and searching for what to do next; Casey a college grad hoping for medical school but also unsure of the road ahead. As the studio has grown, so has their focus. 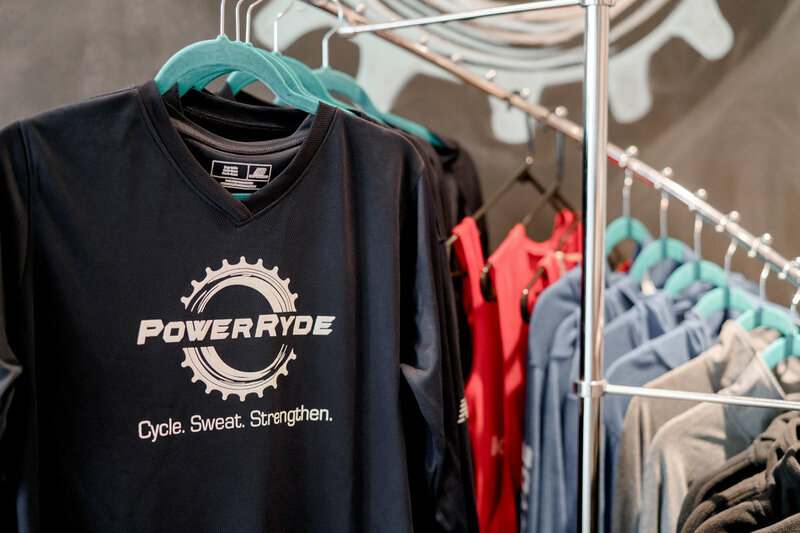 Power Ryde is now home to 30 bikes, off-the-bike strength classes, team-specific training and healthy eating programs throughout the year. 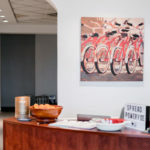 But from the start, Casey and Meg knew they wanted to create more than just a workout experience. 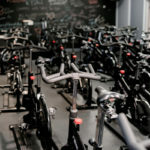 Throughout that first year, they hosted a weekly charity ride. 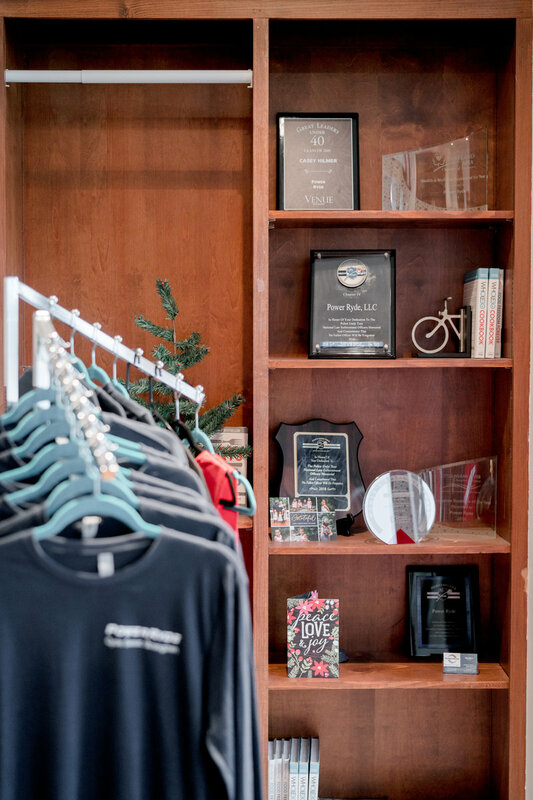 In year two, they upped the ante—increasing the donation minimum and opening the opportunity to their clients’ causes. Now it’s a staple of their studio community.